In 18th century Europe a revolutionary shift in literary and artistic expression took place that became known as ‘the Gothic’. Nightmarish images of barbarity, oppression and the supernatural were abstracted from an earlier medieval (or ‘Gothic’) age and fused with a Romantic focus on imagination and emotion, resulting in works of frightening and thrilling originality. Leading exponents of the gothic set their creative works in dark and claustrophobic spaces or wild, threatening landscapes and infused them with melancholy, gloom and fear. DARK IMAGININGS: GOTHIC TALES OF WONDER, an exhibition in the Noel Shaw Gallery, Baillieu Library, explored the expression of the Gothic from the mid-18th century to the end of the 19th century, primarily as represented in the University’s Special Collections. 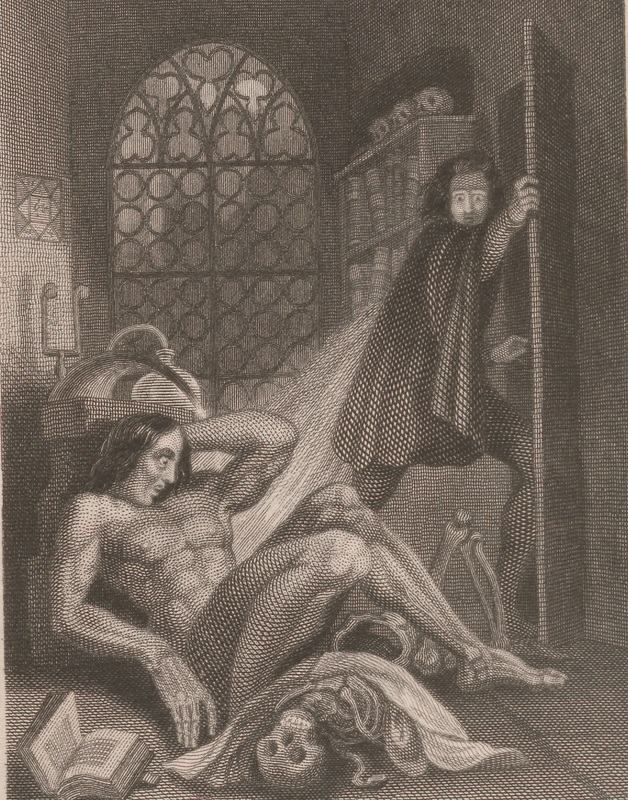 It marked a number of important gothic anniversaries, including the bicentenary of the first publication of Mary Shelley’s Frankenstein and the 200th birthday of Emily Brontë, author of Wuthering Heights. 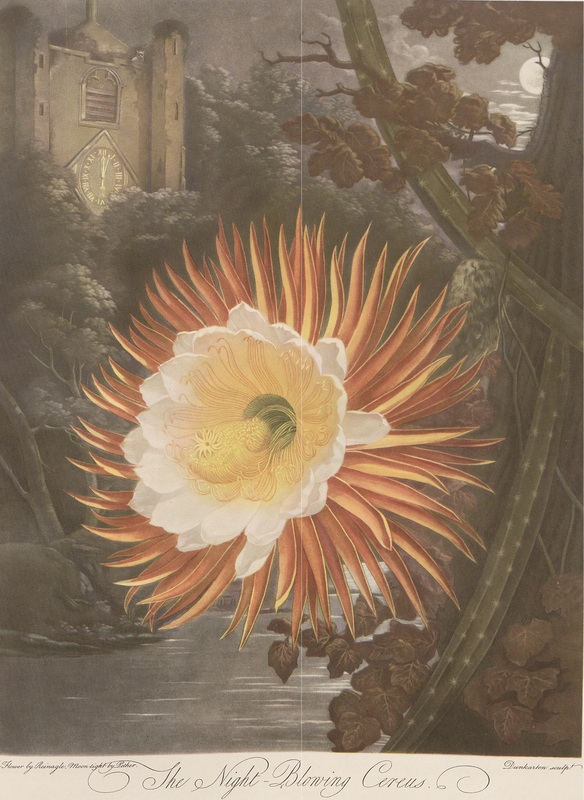 Thornton's Temple of Flora: with plates faithfully reproduced from the original engravings…. Robert Burns (author), John Faed (artist), Tam O'Shanter. [Edinburgh]: For the members of the Royal association for the promotion of the fine arts in Scotland, 1855. Rare Books, University of Melbourne. The exhibition is arranged thematically. One space—which emulates a drawing room—celebrates the act of reading in the context of gothic literature and features early editions of celebrated gothic novels. 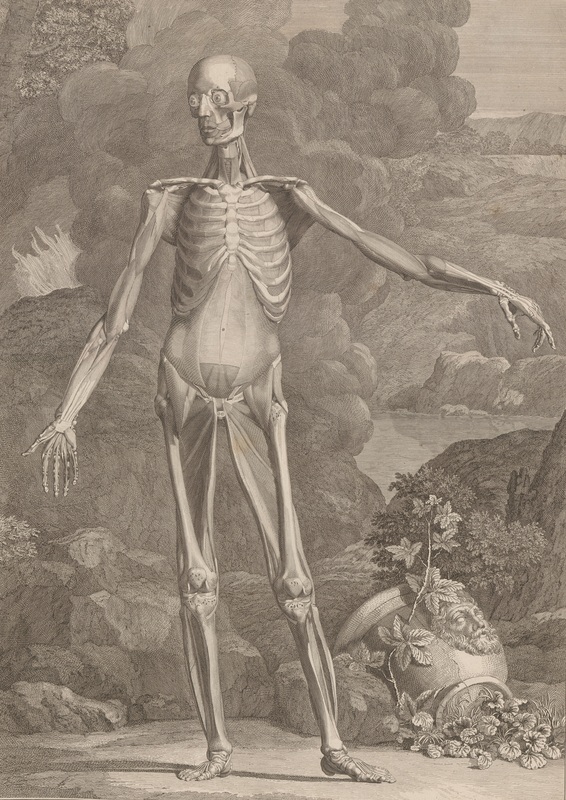 Another space explores the so-called “Graveyard poets” and “resurrectionists” (or body snatchers) and another the preoccupations of the anatomists and followers of Luigi Galvani, whose attempts at re-animating the dead were of direct influence on Mary Shelley. 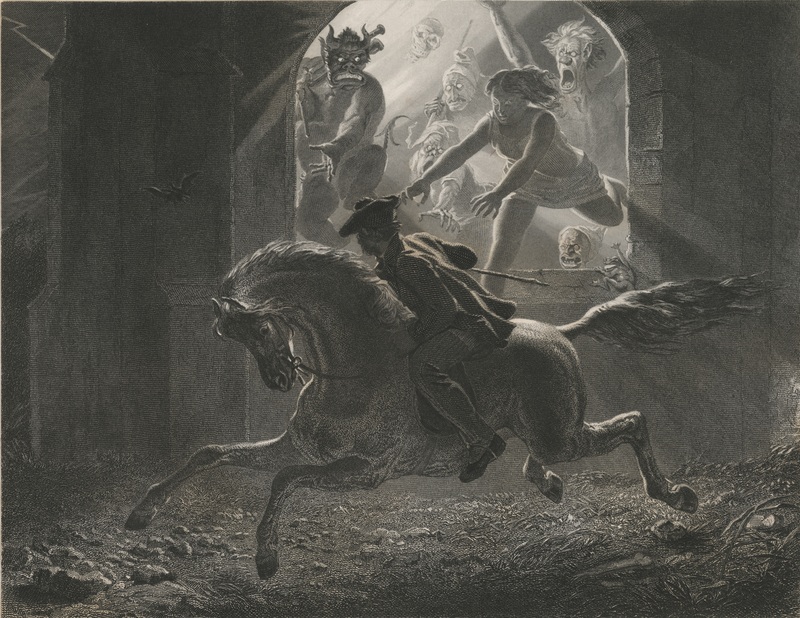 Gothic places and psychological states—illuminated by the artistic works of Henry Fuseli, Salvator Rosa, G.B. Piranesi, Francisco Goya, John Martin, Charles Méryon and others—are the focus of the rest of the gallery. The exhibition also embraces both trick photography and magic lantern slides, and their projectors (on loan from the Melbourne Museum), as providing a means to realise ghosts and other paranormal happenings such as levitation in more-or-less convincing ways. Dark Imaginings extends beyond the gallery space. Academics involved in studying the gothic, and their students, have contributed in their areas of expertise (click on the Gothic Research tab above). Students at the University of Melbourne are encouraged to enter a Gothic micro-story competition, where prizes and publication in Farrago await the winning stories of 300 words or less. Finally, a vibrant program of public events is currently underway. All exhibition public programs are FREE but bookings are required. Further information about the event can be found on each booking page. Original contributions by scholars of the gothic, postgraduate students and Special Collections curators, written to complement the 2018 Baillieu Library exhibition. Horace Walpole’s The Castle of Otranto (1764) is widely regarded as the first gothic novel in English. Curiously, as Anne Williams and Christy Desmet have observed, the origins of gothic literature roughly coincided with the elevation of Shakespeare to the status of Britain’s national poet in the late eighteenth century, such that ‘Shakespeare’ and the gothic were ‘born together’. Graveyard poetry is, first and foremost, a devotional mode of poetry. Popular in the early to mid-eighteenth century—that is, in the decades immediately preceding Horace Walpole’s seminal Gothic novel, The Castle of Otranto (1764)—it is a mournful brand of poetics designed to facilitate Christian meditation on dying, death and the afterlife by way of the affective imagination. The sublime horrors and lethal dangers of the Australian landscape are the subject of both true story and myth and were circulated by the first waves of white European settlers who arrived from the late eighteenth century onwards. Mezzotint might just be the perfect medium for gothic imagery as the artist begins with a completely dark, almost terrifying, surface and gives their image life by drawing with light. Renowned English examples of this luminous art form hang in the exhibition Dark imaginings. The dark tendrils of the gothic permeated the eighteenth-century domain, unveiling its nightmarish preoccupations in disparate ways. In the worlds of science and nature, a gothic impulse infected the upper-class taste for plant exotica, and disquieted a public who were introduced to strange foreign species via the printed page. This is a list of my twenty-one most desirable examples of Gothic Literature from a book collector's perspective. In this article, I will briefly discuss elements of the publication history of the first six of the twenty-one works that I have chosen. There are few names from literature and popular culture that are as well known as that of Dracula. Dracula stars in more than two hundred films, appears in numerous television shows, has taken to the stage not only in drama but also musicals, ballet, and opera, features in video games and comics, and, of course, appears in many vampire fictions in addition to the original novel that bears his name. 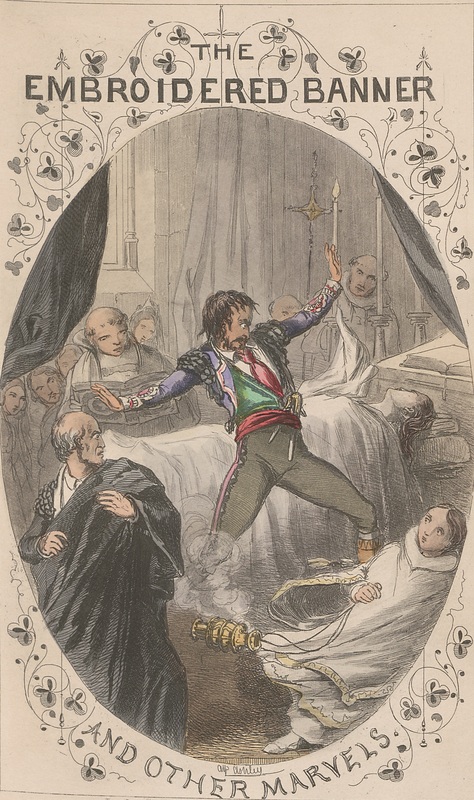 Gothic novels descended from the sentimental tradition. In fact, female Gothic fiction could be described as a sentimental novel with a twist, the twist of course being intimations of the supernatural. The Gothic is often studied through an interpretation of its motifs. One of the most prominent motifs, the image of the veil, was made popular by Ann Radcliffe’s The Mysteries of Udolpho (1794) and has its roots in the sentimental tradition. One of the most interesting things about the rise of gothic fiction in the late eighteenth century is that it coincided with the emergence of what we now recognise as modern-day feminism. Although Horace Walpole’s (1717–1797) The Castle of Otranto (1764) is widely considered to have been the first gothic novel, it was a female author, Ann Radcliffe (1764–1823) who popularised the form in the final decades of the eighteenth century. Ann Radcliffe employs spectres to explore the difficulties inherent to the representation of feminine passion and identity in a male dominated culture. This is particularly true of The Mysteries of Udolpho (1794) which has a plot that revolves around understanding the disjointed stories of two primary ghosts: Signora Laurentini, and the Marchioness de Villeroi. There is a common misconception that the nineteenth century ushered in a time of restraint and manners, when polite society shuddered at the thought of unbridled passions and moral decline. But the reality was that popular interest in sensationalist stories of violent crimes, dramatic natural disasters, and bloody accidents reached an all-time high in the Victorian era. Until 1832 the corpses of every person hanged for murder in London were carted to the College of Surgeons to be dissected. 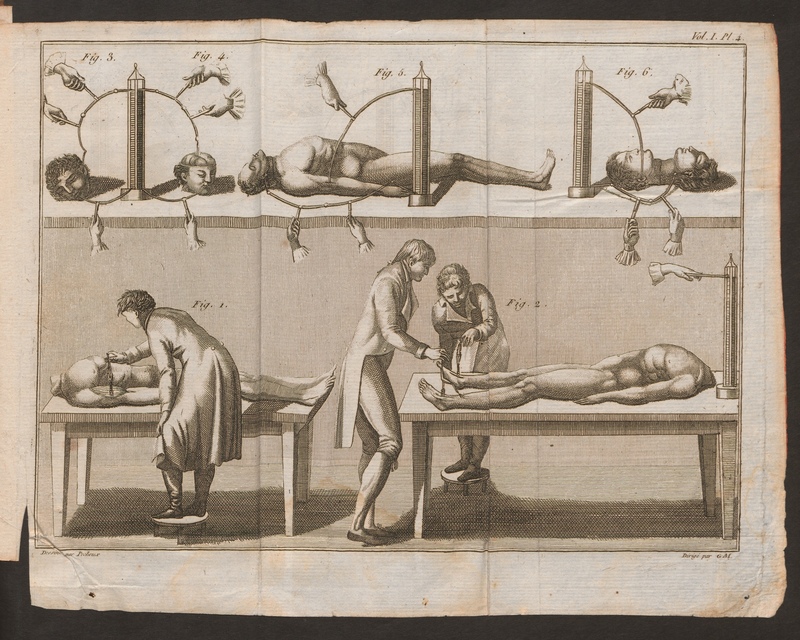 These were the only bodies legally available to medical men, under An Act for better preventing the horrid Crime of Murder (1752), which made dissecting or gibbeting the corpse a secondary punishment for this crime alone. The dissections carried out at the College were public events, theatrically performed. Then the bodies were experimented upon, or turned into gifts for well-connected surgeons elsewhere. During the Romantic period in the early nineteenth century, Switzerland and its Alps were most often portrayed as a kind of utopian alpine idyll, stocked with idealised democratic peasant republicans in harmony with nature. This was thanks firstly to the Swiss Confederation’s long history of independent republicanism and direct democracy, which appealed to both radical and conservative writers alike. In the quote below, Bella Swan, heroine of Stephenie Meyer's controversial vampire romance, the Twilight Saga, seems to summarise the basic premise of the paranormal romance genre. The story has practically become cliché: girl meets boy, boy and girl fall in love, but boy sort of wants to eat girl, yada yada yada …. And, of course, there's sometimes a werewolf in there - or a wereleopard, or a fairy lord, or a demon, or a zombie, or all of the above. It's important to keep things interesting, after all. Visitors to the Dark Imaginings exhibition may find themselves drawn to two hand-sized books, immediately distinguishable by their melodramatic titles, and exaggerated illustrations in splashes of bright colour. Ann Radcliffe popularized the technique of exploring the heroine's internal, psychological states of mind through the creation of an external double. She did this through the missing mother in The Romance of the Forest (1791) and The Italian (1797), and the mysterious spectres that haunt the text in A Sicilian Romance (1790) and The Mysteries of Udolpho (1794). All current University of Melbourne students are warmly invited to write a gothic-themed micro-story and enter a competition associated with the exhibition Dark imaginings: gothic tales of wonder currently in the Baillieu Library using the form below. Professor Peter Otto, an expert on gothic literature, and Dr Elizabeth MacFarlane, Head of the Creative Writing program (both from the University of Melbourne) have generously agreed to judge the shortlisted entries. There will be prizes for all the winning stories and they will also be featured in Farrago magazine.